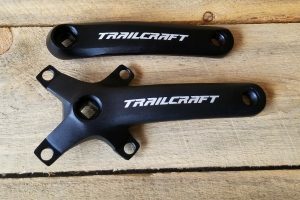 Trailcraft chainrings for our direct mount cranks allows you the flexibility to change out your rings depending riding and racing needs. 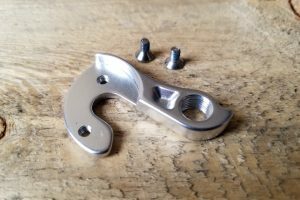 If you already have our direct mount cranks you can purchase an extra rings for your crank. Our 26 tooth is so low you probably will never have to walk again. 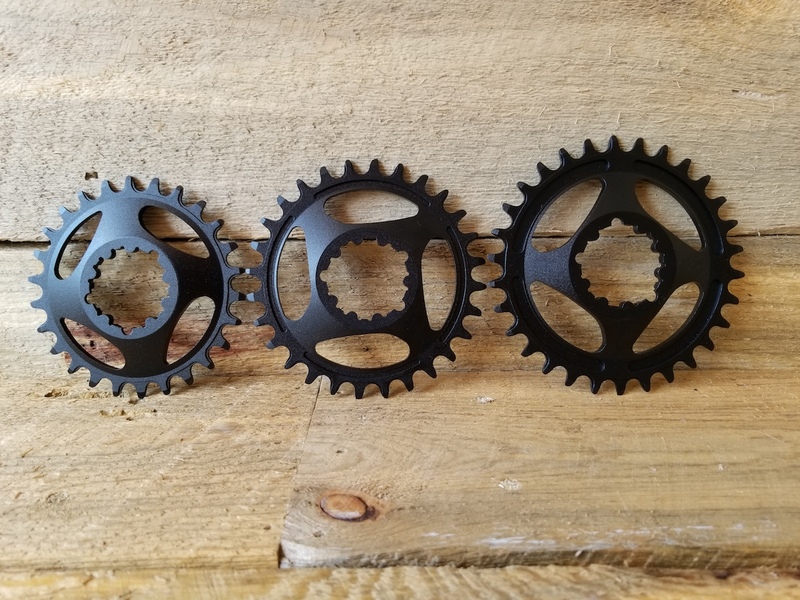 All of our chainrings feature a narrow-wide tooth profile for awesome chain retention.